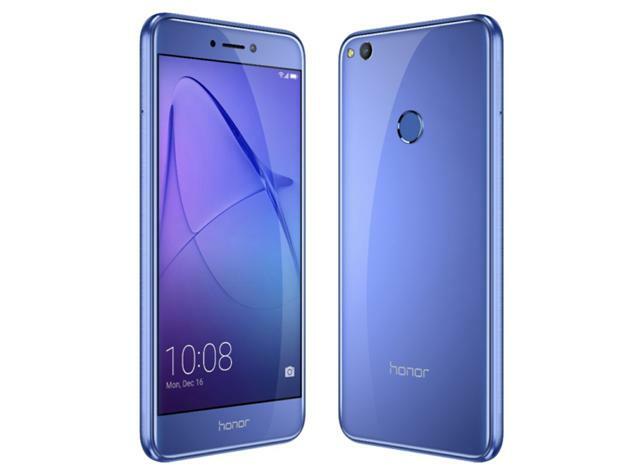 The Honor 8 Lite, which is already available in Europe, has now arrived in Asia. Specifically, the device – which made its debut in Finland back in February – has now landed in India. The phone carries a price tag of INR 17,999 (around $280) in the country, and will go on sale through offline retailers tomorrow. Talking of specs, the Honor 8 Lite is powered by Kirin 655 SoC and sports a 5.2-inch full-HD display 2.5D glass on top. The model that has been unveiled for India comes with 4GB RAM and 64GB internal memory. The device features a 12MP main camera and an 8MP selfie shooter. It runs EMUI 5.0 (based on Android 7.0 Nougat) and packs in a 3,000mAh battery. Color options include Blue and Black – in India, the latter will be available at launch, while the former will be made available at a later date.